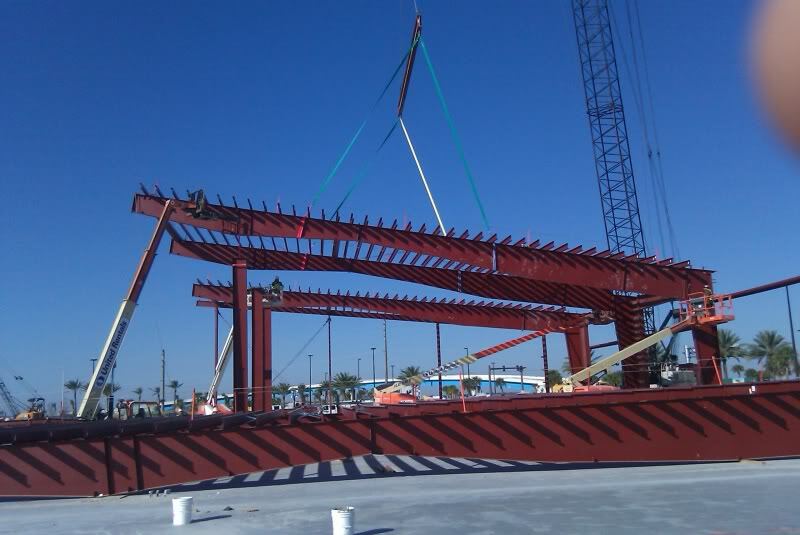 Port Canaveral Cruise Terminal 6 is an 87,500 sf custom metal building that consists of three connected structures. The main building, a V-shaped structure for all pre-screening, features a gorgeous glass curtain entrance. 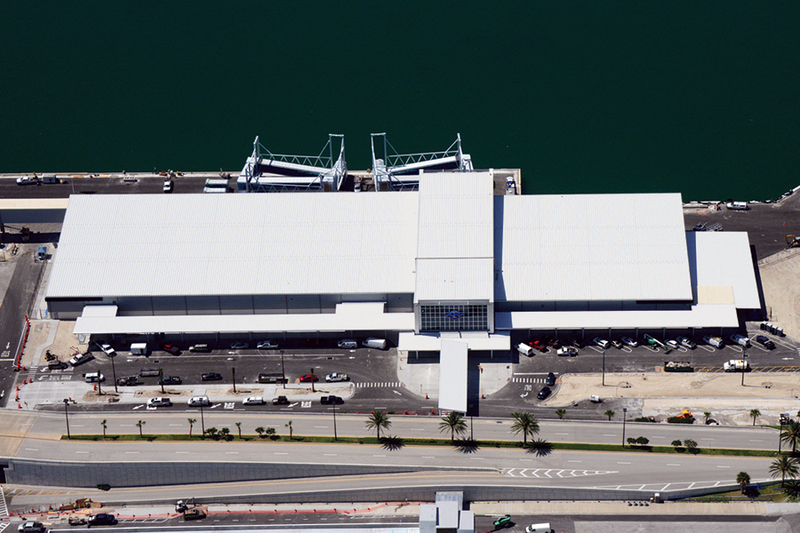 Two attached single slope buildings house the cruise terminal and baggage areas. 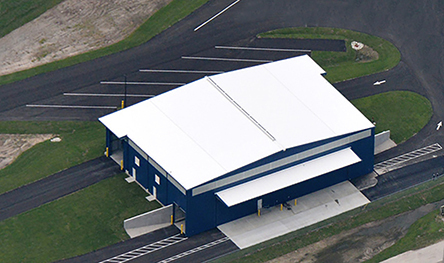 This impressive structure is protected by a standing seam roof, which is a raised seam metal roof designed to "float" in order to accommodate thermal expansion and contraction, offering generations of protection and durability. 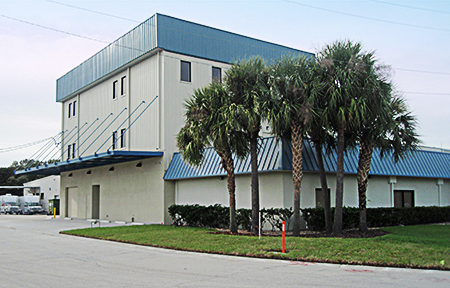 This facility, located in West Palm Beach, Florida is a commercial pressure washer manufacturing plant. It stands at 30,000 sf in size and its exterior features a combination of panels, stucco and glass, with a standard Galvalume screw-down roof. 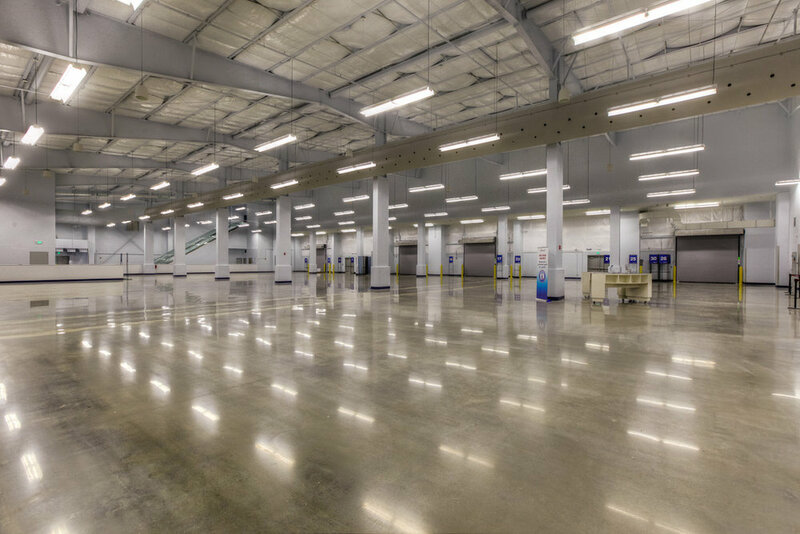 The interior has a 100'x48' mezzanine for additional storage. 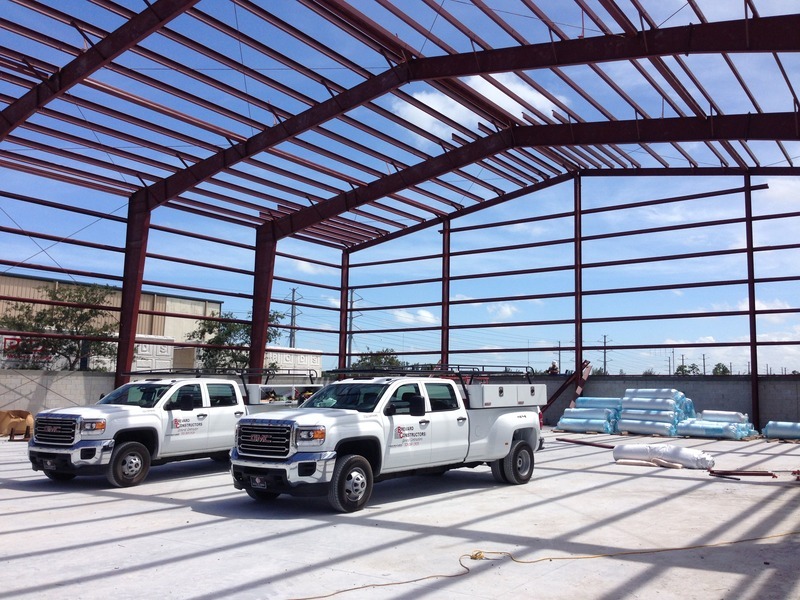 Our mezzanine systems are designed using joist, steel deck, and a 3"-4" concrete slab. The entrance of this 4,000 sf high school arts building is enhanced by a raised roof (clear story building) with a glass curtain wall and rounded canopy. The exterior is a combination of a heavy embossed insulated metal panel with masonry. Parapet walls enhance and conceal the roof line. 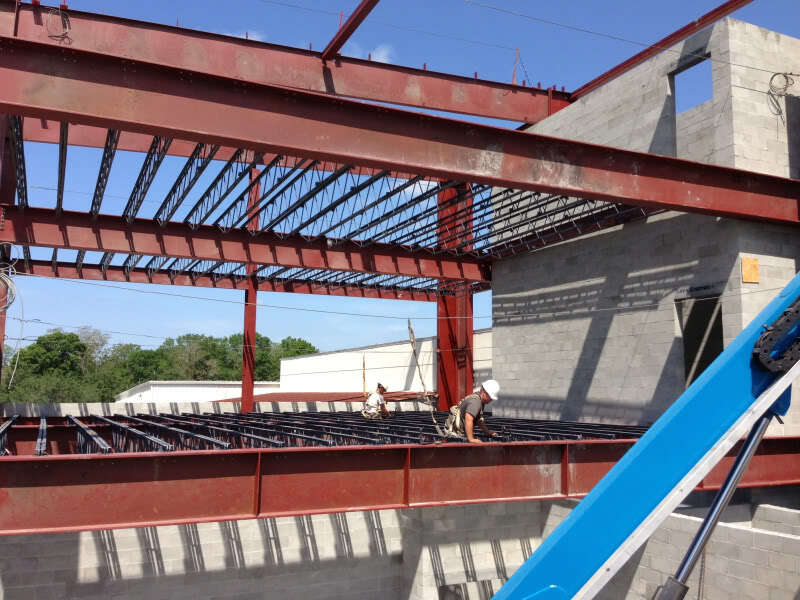 This single slope structure is complete with an open gym/auditorium, a music classroom, a black box theater, and a partial mezzanine for additional classroom space. 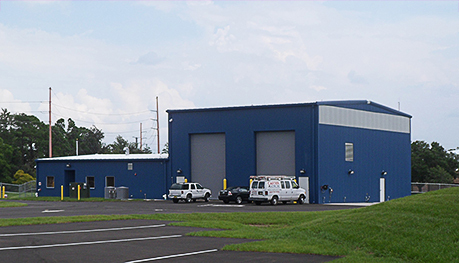 At 3,600 sf for each of its three stories, this custom metal building is a total of nearly 11,000 sf in size. Its exterior is masonry up to 16'-8" with metal panels that extend up to the surrounding fascia, and is topped with a standing seam roof system. 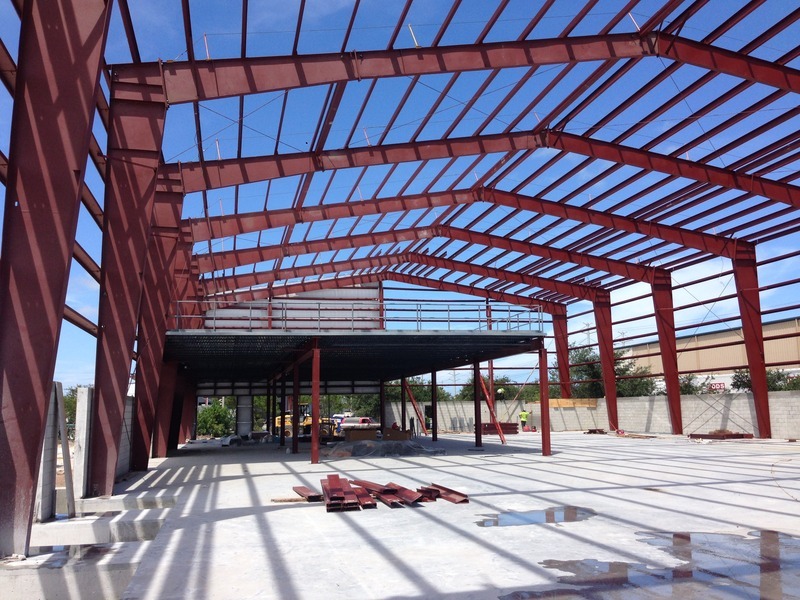 This clear span structure serves as a bank, and also includes offices and a shipping/receiving area. 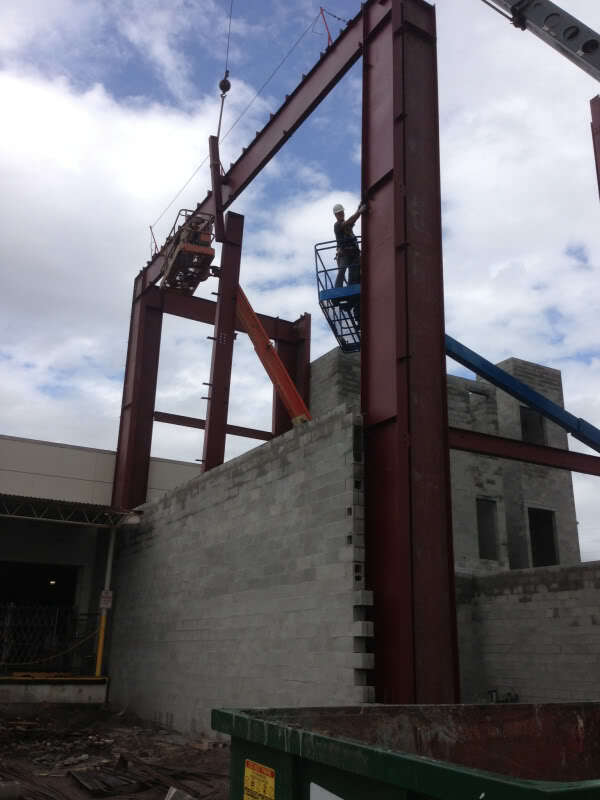 An addition to an existing structure, special load requirements were considered during the design phase. 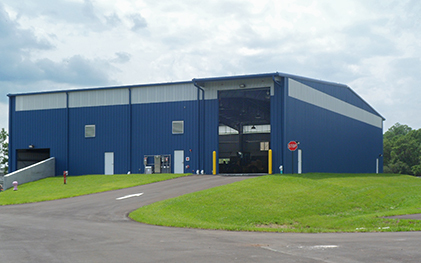 A custom designed waste management facility that includes a 13,500 sf transfer station building and a 7,200 sf operations/management facility. Both buildings feature translucent wall panels to allow natural light and multiple roll-up doors. 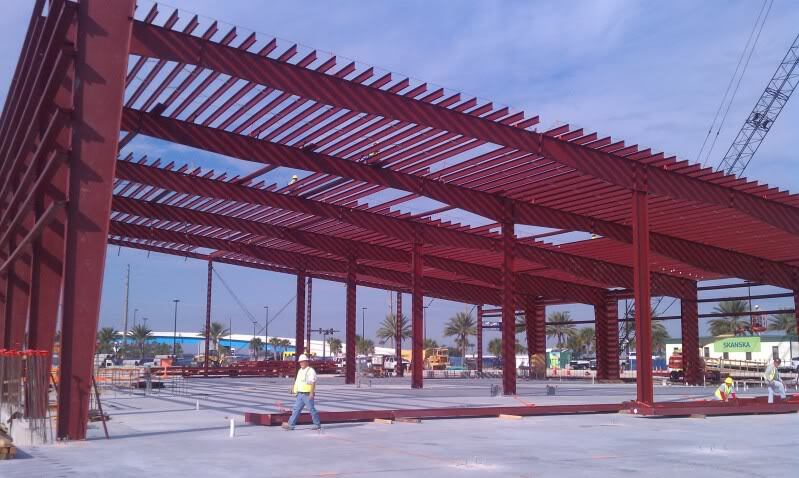 The transfer station features galvanized steel, ridge vents, and an overhead canopy the length of one sidewall.